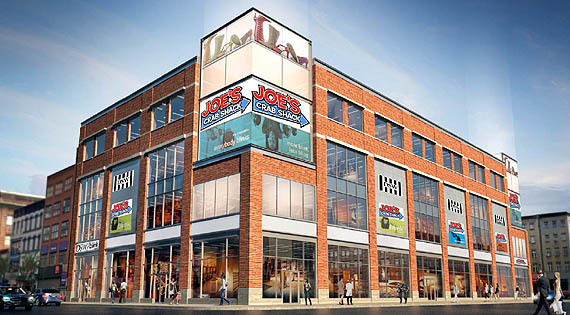 Ready for Joe’s Crab Shack to open in Harlem? It’s happening July 30 | HarlemGal Inc.
Harlem is getting another dining option for what seems like the gazillionth time! So many new Harlem restaurants opening up lately. 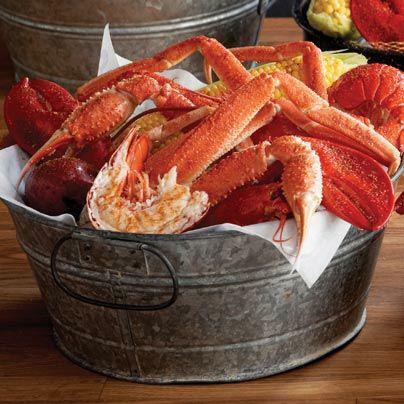 HarlemGal Inc has heard directly from the PR firm representing Joe’s Crab Shack, which is a Houston, Texas-based company, and they have confirmed the Harlem branch of Joe’s Crab Shack will be opening to the public on July 30. There were a lot of dates floating around online about the grand opening, but HarlemGal Inc has the lowdown and the official opening for the public is July 30. The new restaurant is opening at 125th Street and Frederick Douglass Boulevard. This entry was posted in 125th Street, Bars, business, drinks, food, Frederick Douglass Blvd., Harlem, Harlem blogs, Harlem businesses, Harlem Restaurant Row, Harlem restaurants, restaurant row, restaurants, Things to do in Harlem and tagged 10027, 125th street, Frederick Douglass Blvd., Harlem, Harlem Blogs, harlem restaurant row, Harlem Restaurants, Harlem's Restaurant Row, joe s crab shack, Joe's Crab Shack, Joe's Crab Shack Harlem, where to dine in Harlem. Bookmark the permalink. What time on July 30th will Joe’s be opening? After 5 pm for dinner! I’m now hearing its opening at 11am July 30!